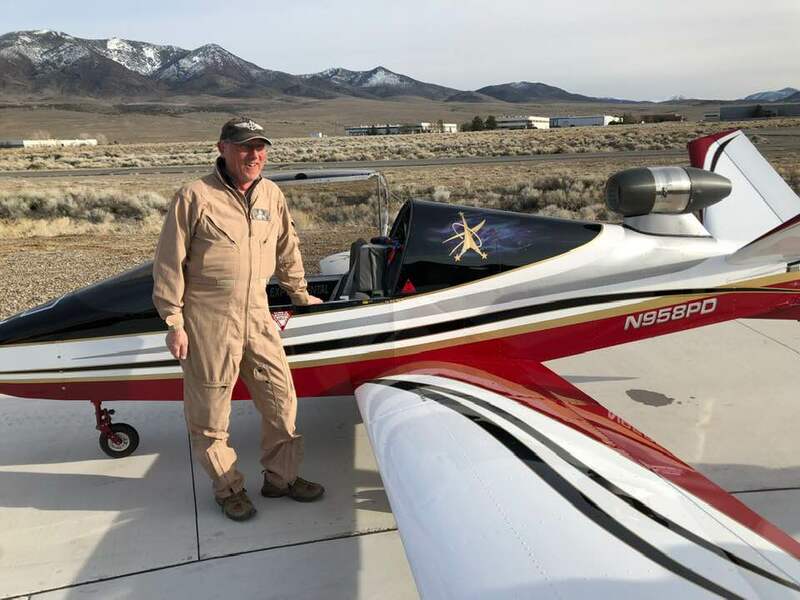 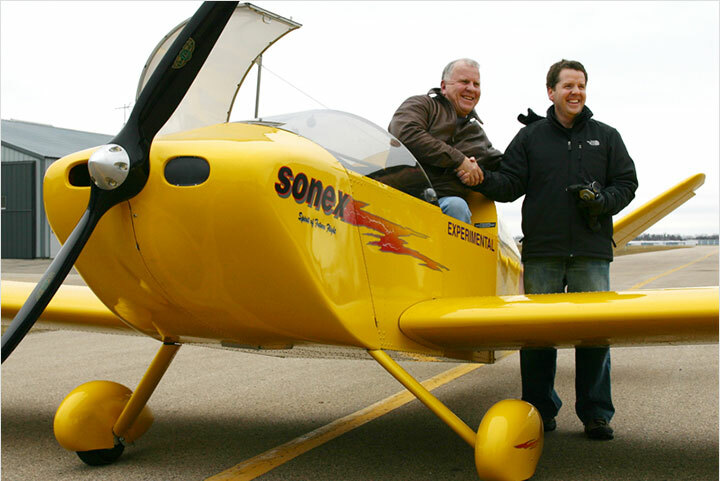 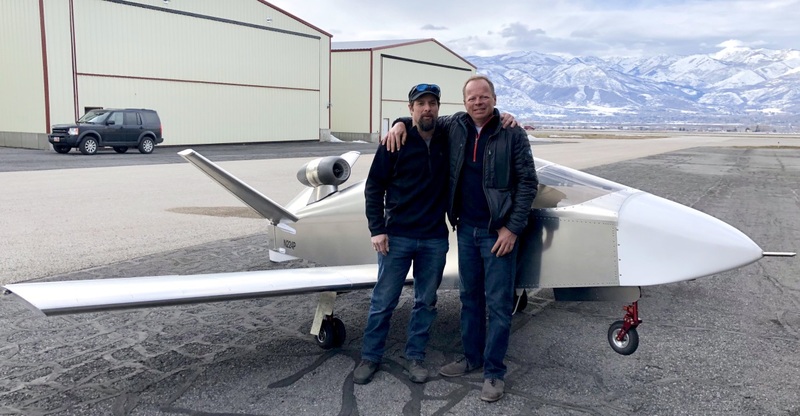 Sonex Flying Stories: Pete and Wayne’s Excellent SNF Adventure – and an Award! 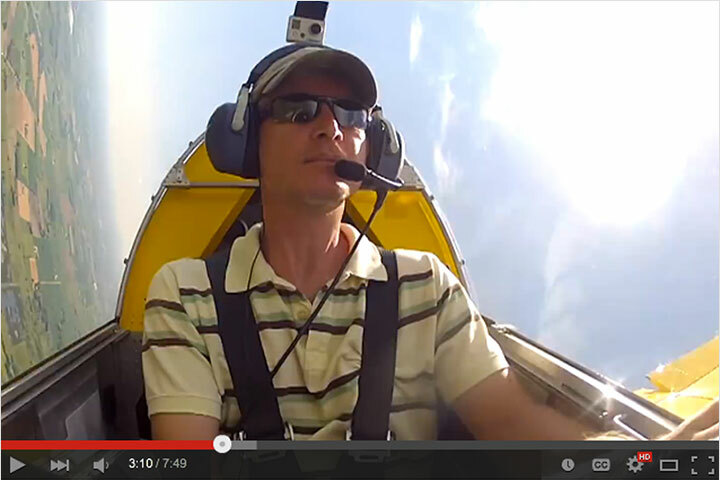 Sonex Flying Stories: Juergen Voll is Having a Blast in his Waiex-B! 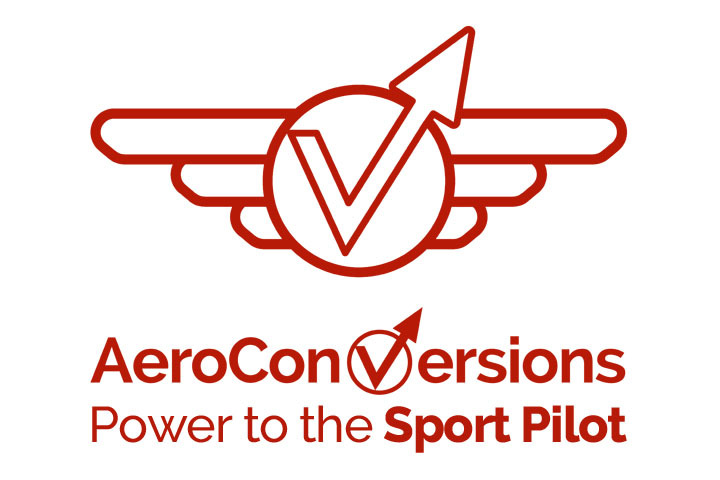 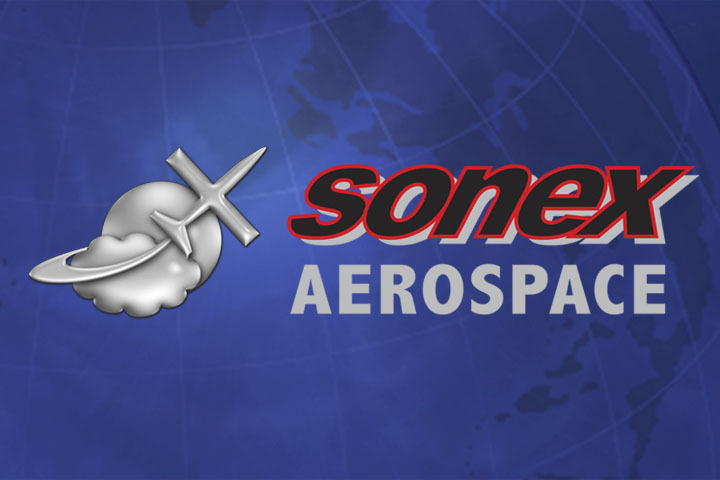 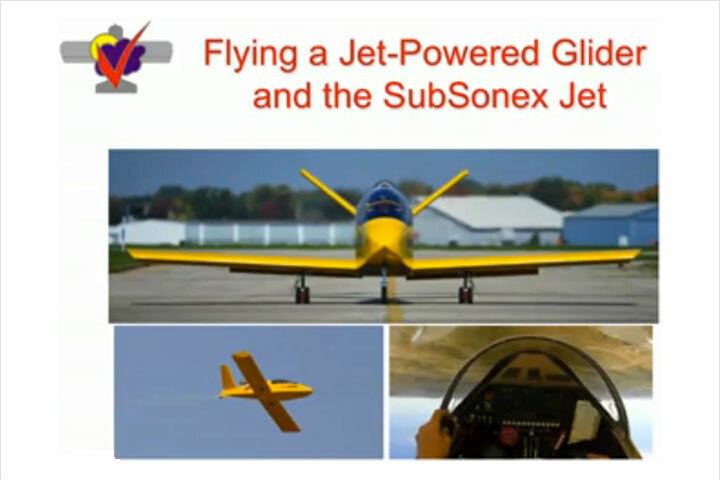 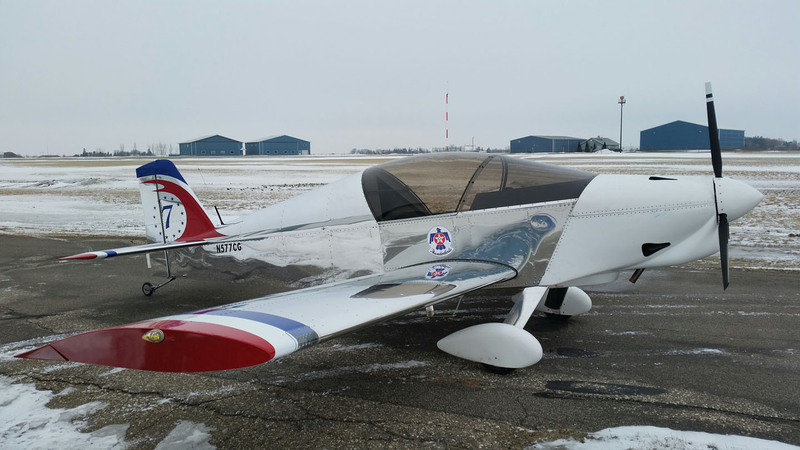 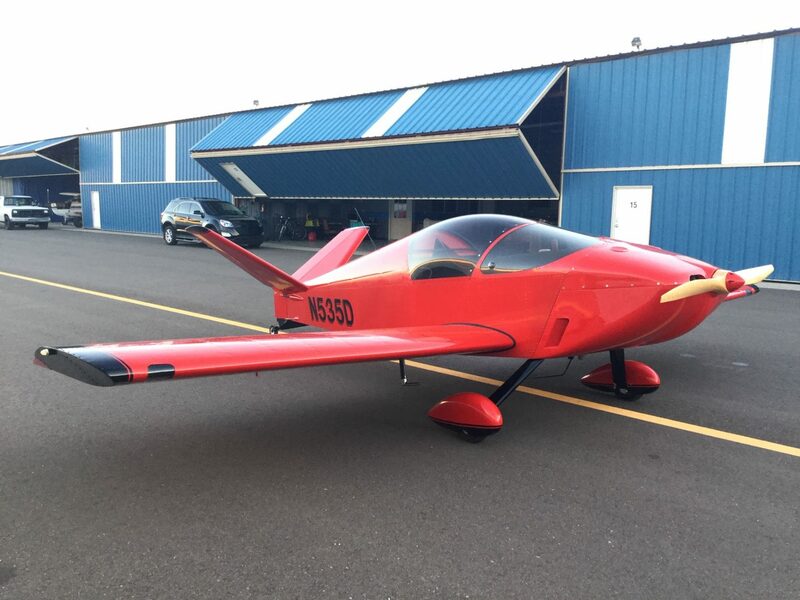 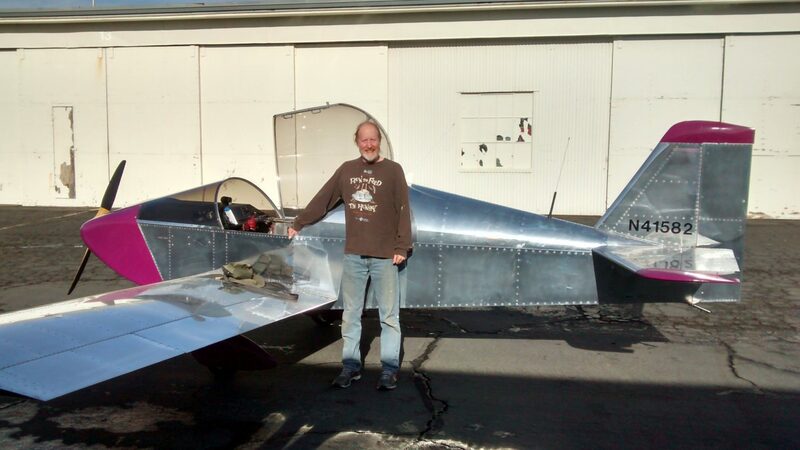 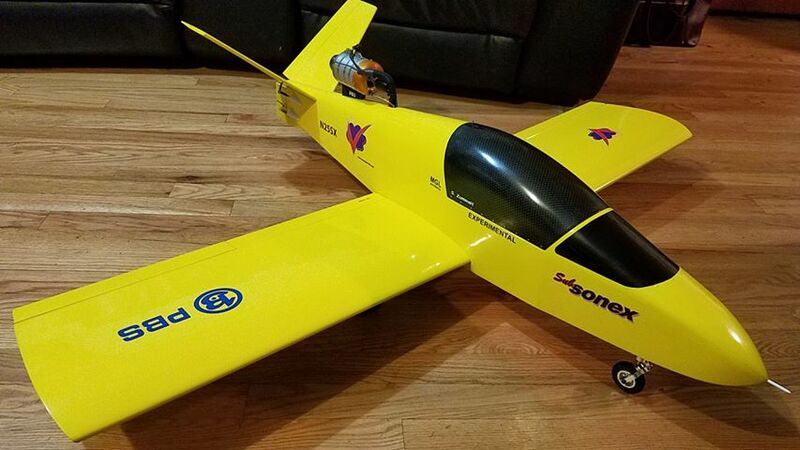 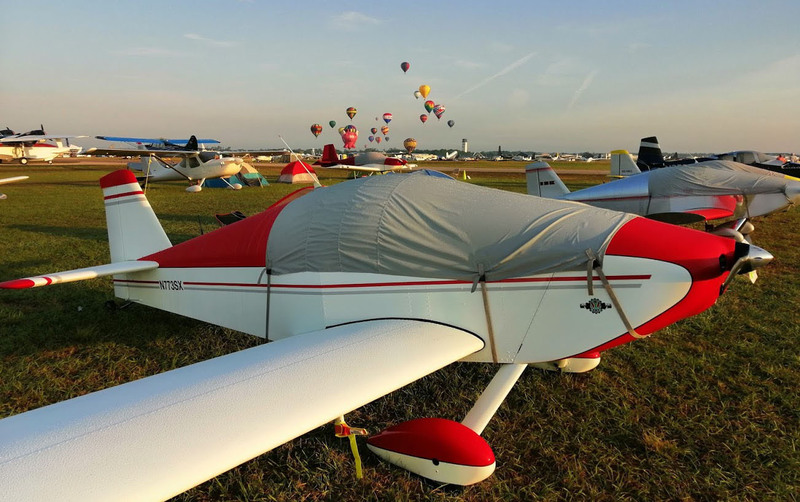 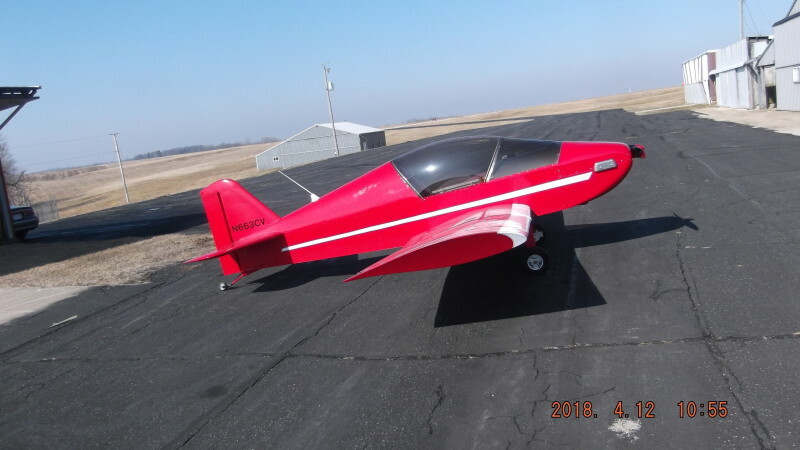 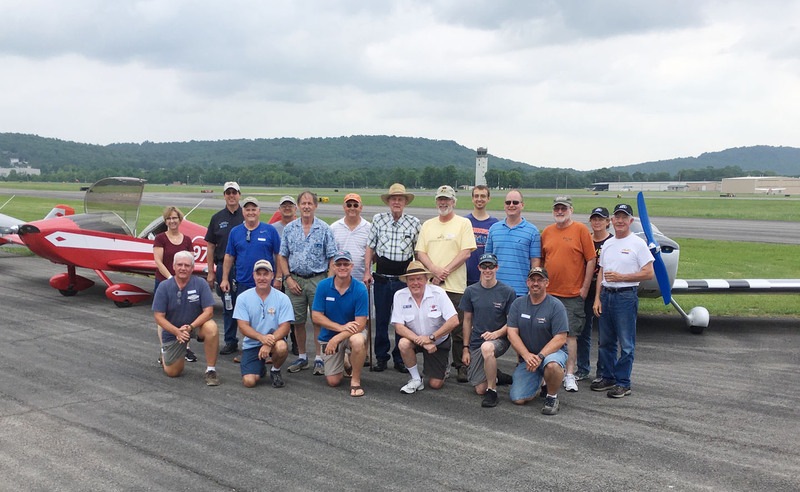 Sonex Builder Events: Midwest Sonex Fly-In Scheduled!